Brookland Jr/Sr High School is located in the town of Brookland, AR, about 6 miles north of Jonesboro, AR, and about 80 miles WNW of Memphis, TN. 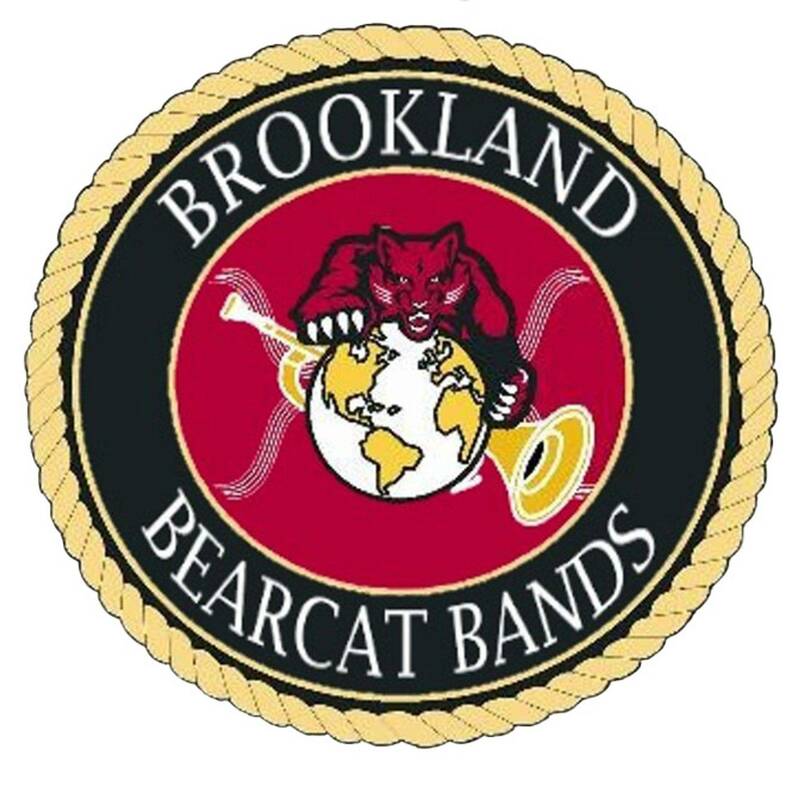 The Brookland Band Program offers courses in Beginning, Junior High and High School Bands, Jazz Band, and College Prep Music Appreciation. Beginning Band is offered to any student who has never been in band before. Junior High Band is for students up to grade 8 who play at a two-year experience or better. High School Band is open to students who play at a third year level or better beginning in grade 9. THE ROAR is Brooklands very own marching band and has been in existence since 2015. The Symphonic Winds is the concert band. Jazz Cats jazz band was founded in 2014 and is a premiere performing group, meeting in the scheduled day at Brookland. New in 2017, students who begin after 8th grade, but have never been in band before will be able to take a class with Miss Ferrell. There are currently just under 160 students enrolled in grades 7-12 in the full band program.